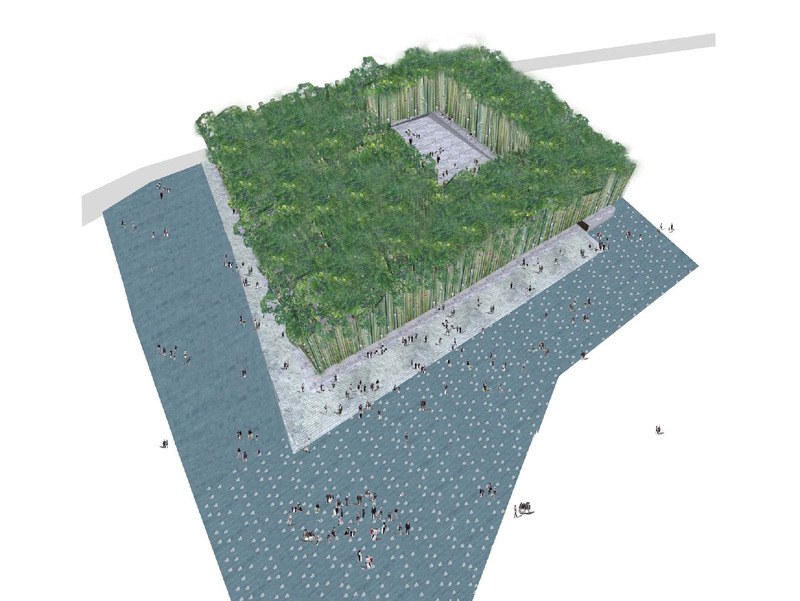 Skywell consists of a large bamboo forest enclosing a void. 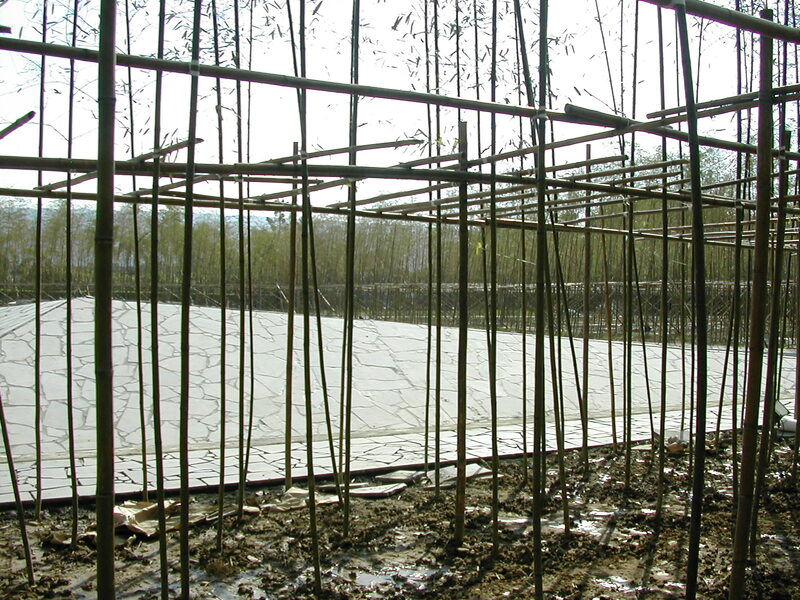 Without a particular entrance and guiding system, visitors stroll and get lost in the bamboo forest before they find the central void. 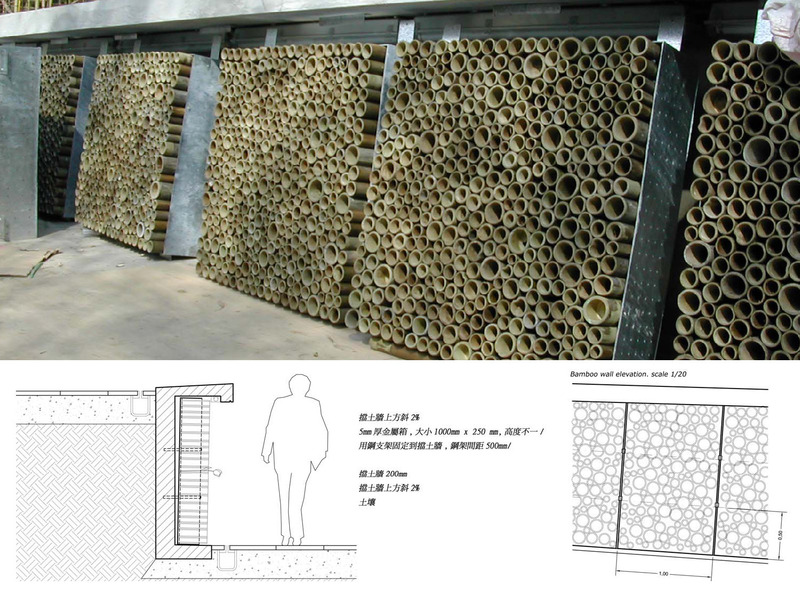 The horror they experienced during the Chichi earthquake is melted down into the motion and phenomenology of the bamboo forest whereas the central void is reinterpreted as an empty mind, where people find solace from the Sky. 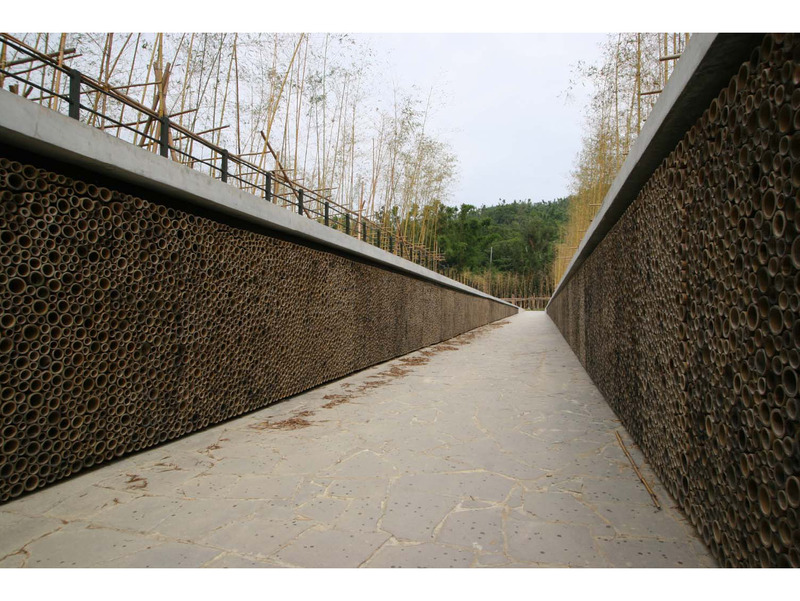 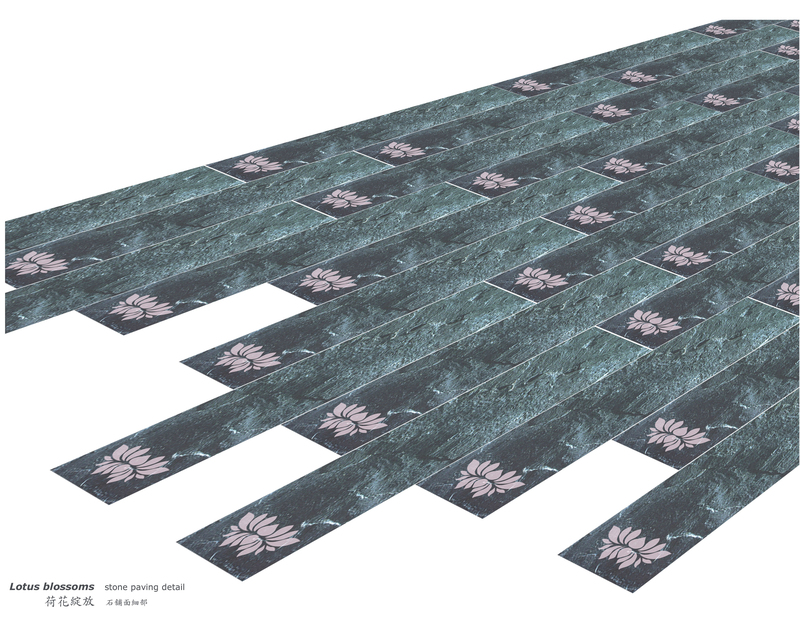 Details, such as the bamboo wall to place commemorative flowers and lotus blossom paving, echoing the theme of rebirth. 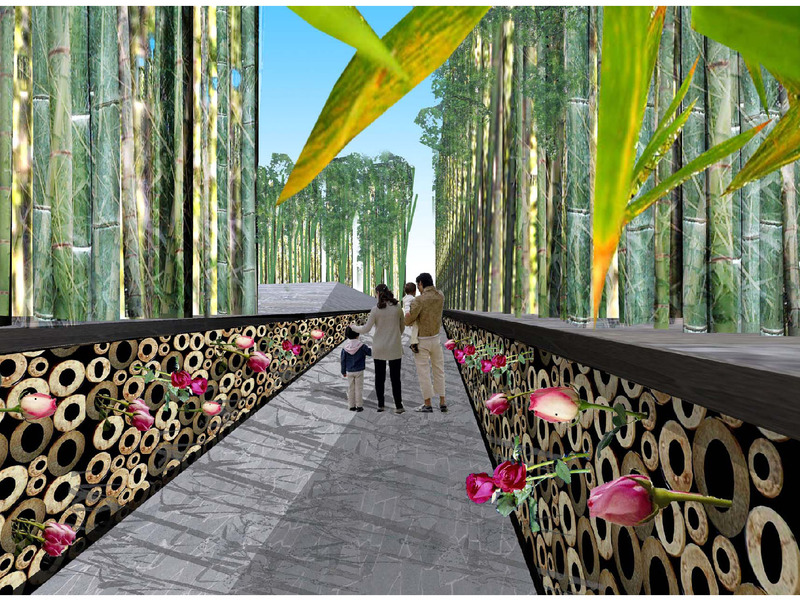 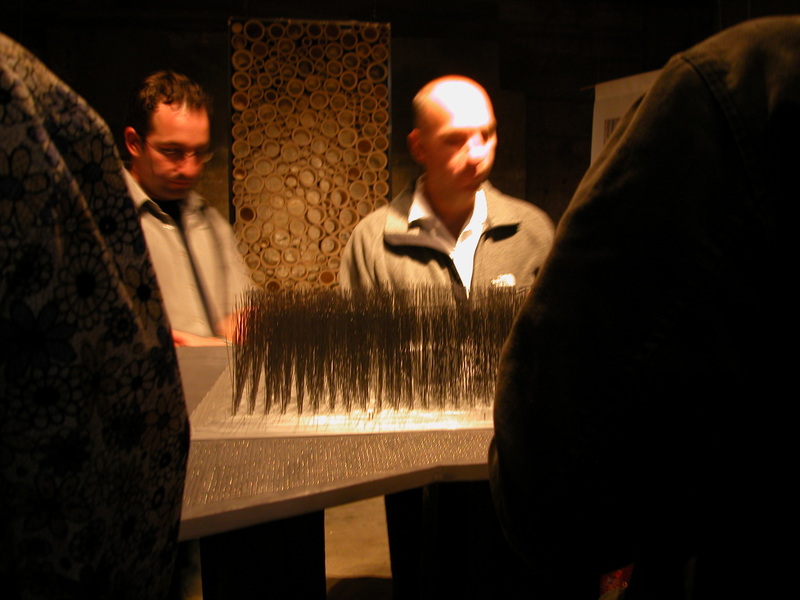 The project further developed after receiving grand prize from the Chichi Earthquake Memorial International Competition until it’s termination in 2008.